Pushing the tempo on the CW cloud once again comes a deep, liquid drum & bass mix courtesy of Spo_Onani, aka Raphaël Nadeau. Co-founder of the night Upsessions in Quebec City and a member of the Pounjah Familia, Raph, with over a decade of sound experience, is known for mixing a variety of exquisite drum & bass tunes, having an advanced ear for liquid, melodic, instrumental sounds. Touching on a variety of tasteful releases, Raph's mix for CW builds up out of a very melodic, liquid, vocal feel towards more upbeat, funk sounds near the end. 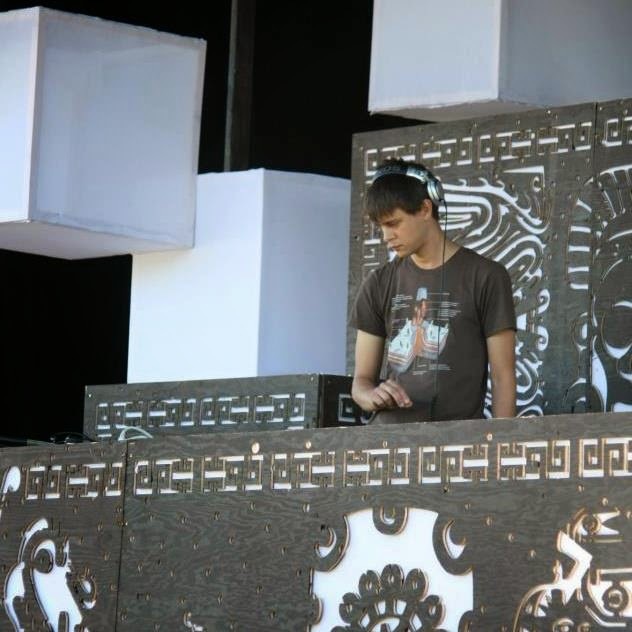 Having already played at the biggest summer festivals in Quebec, including Eclipse 2012, Raph has also been a very active and important figure in the capital's drum & bass scene, having presented and booked all styles of drum & bass, bass music and breaks since 2004, spinning as well with his other outfit the Pounjah Familia, responsable for presenting eclectic styles of techno, progressive and psychedelic music in various Quebec cities since 2010. Evidently an experienced DJ, his mix for CW is a short, sweet and an incredibly locked presentation of a variety of impressive sounds.